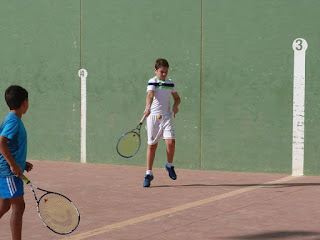 Do-U-Sport? 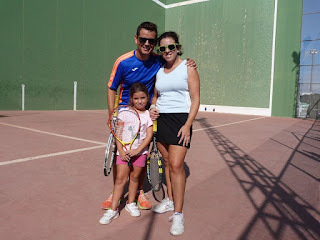 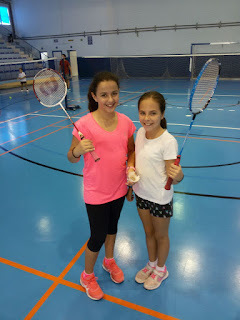 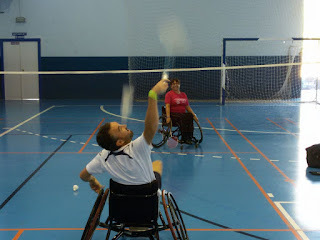 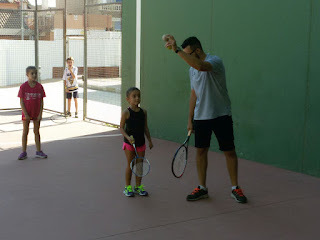 : Las Torres de Cotillas, third activity Racquet Sports, Self-improvement, effort and personal development. 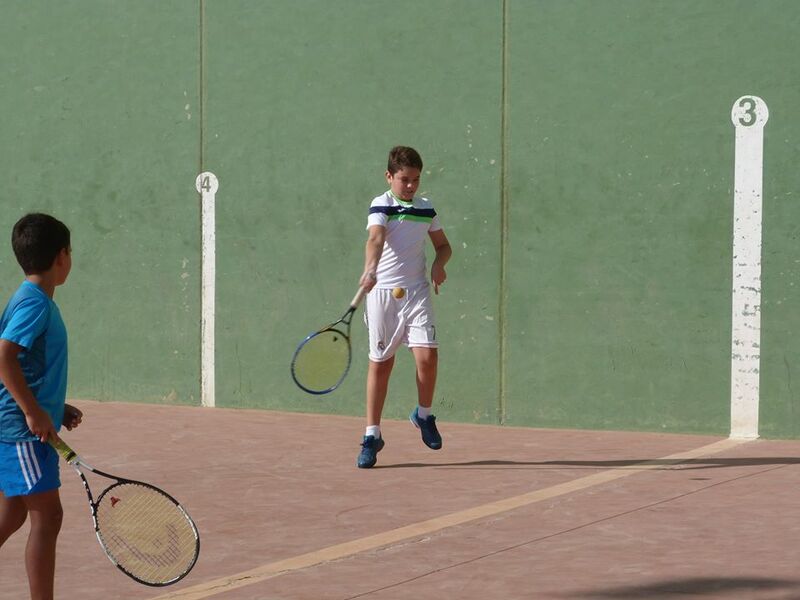 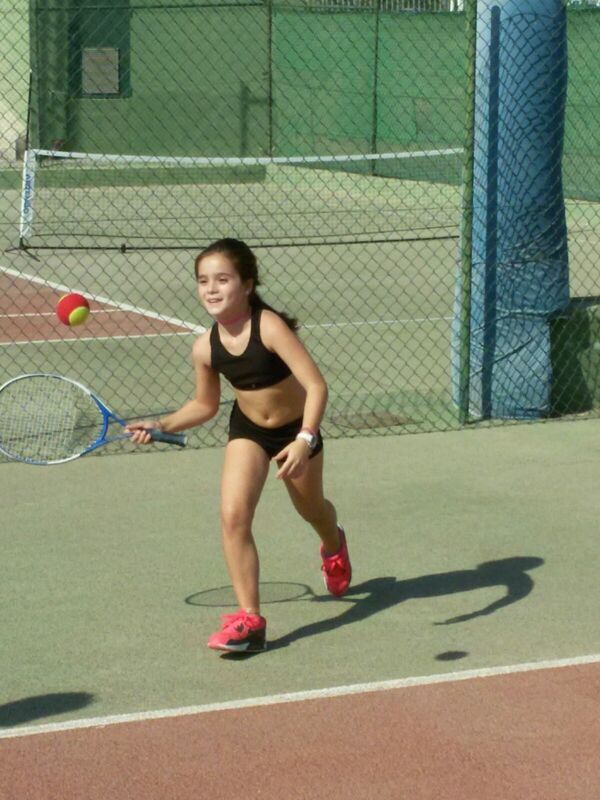 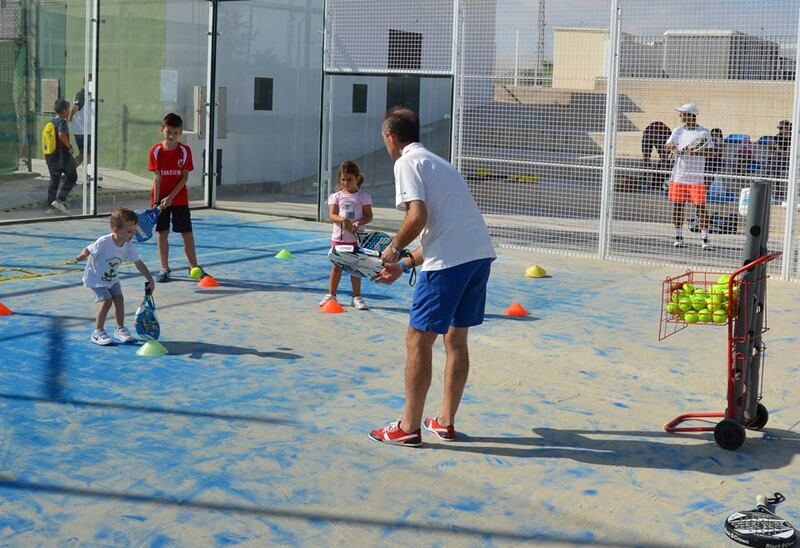 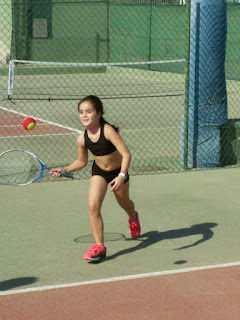 Las Torres de Cotillas, third activity Racquet Sports, Self-improvement, effort and personal development. 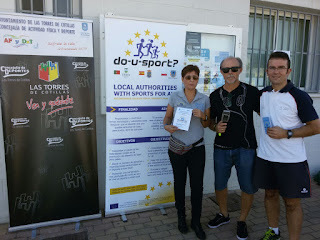 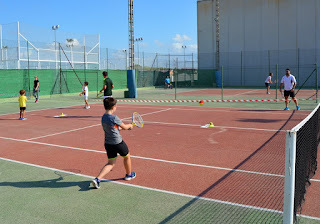 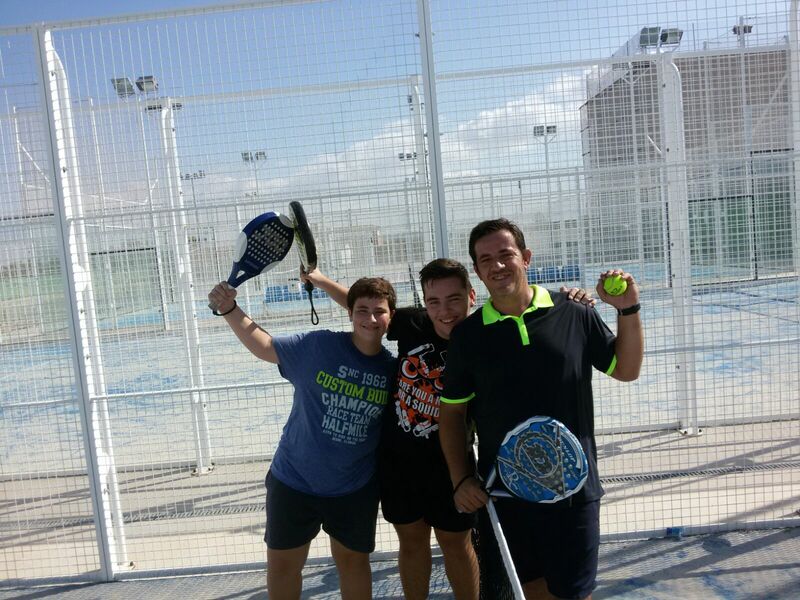 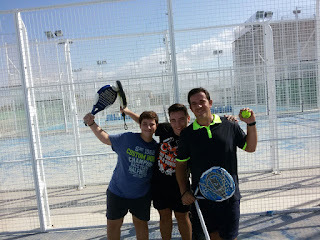 The municipality of Las Torres de Cotillas has lived a 'Journey Racquets Sports' on the morning of Sunday, 8th October, within the framework of the European project Erasmus + 'Do-U-Sport? ', organized by the Department of Physical Activity and Sports, this event - celebrated under the motto 'Self-improvement, effort and personal development' - has had hundreds of participants who have met to participate in an route from the all racquets sports. 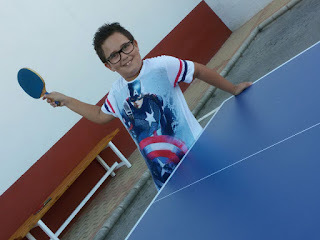 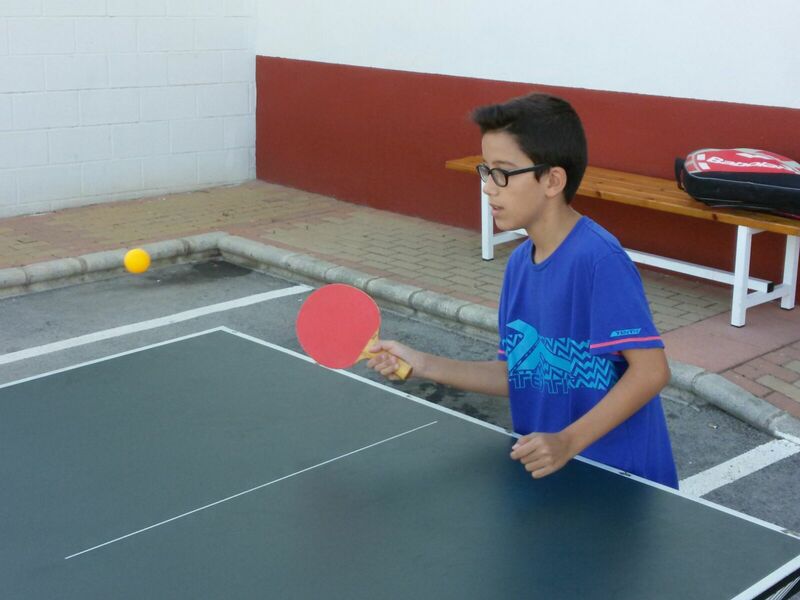 "We wanted all participants know all disciplines on racquets, such as tennis, table tennis, paddle tennis, badminton" said the councilor of the area, Ginés Pérez.